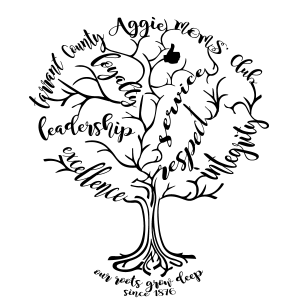 We invite you to join the Fort Worth-Tarrant County Aggie Moms’ Club. It is an excellent way to become familiar with Texas A&M, to support hometown Aggies, and to form lasting friendships. 1. To form friendships and socialize with other Aggie Moms. 2. 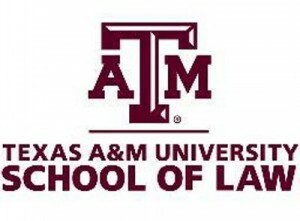 To stay connected to your child, learning the “in’s” and “out’s” of activities at A&M. 3. 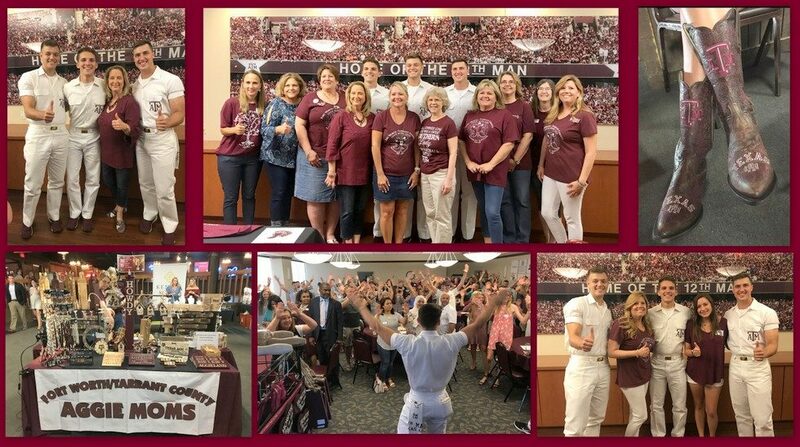 To receive information regarding Aggie Mom Club activities, A&M activities (such as football games and hotel accomodations), and to hear guest speakers from A&M. 4. To raise funds that go directly to support local Aggies. 5. To have a chance learn the traditions of Texas A&M University. 6. To become as active an Aggie Mom as you choose. There is no pressure. 7. To learn the things about college life that your Aggie doesn’t share with you. 8. To have a monthly opportunity to brag about your Aggie. 9. To network with other Aggie Moms who are also experiencing “the empty nest syndrome”. 10. TO HAVE LOTS OF FUN!!! Joining us is easy and affordable (only $25). Go to this page to get membership form.